Benchmarking is used to discover the best performance possible in order to achieve a competitive advantage. Benchmarking is the process of obtaining a standard, or a point of reference. Simply put, benchmarks are the what, and benchmarking is the how. Understanding the physics of dredging enables you to easily identify your benchmarks. While researching this article, someone stated that setting realistic targets was unrealistic and that all targets should be “stretch targets” so as to impress the management team. Can you see the problem? We’re not talking about getting a job done successfully here. No, we’re talking about impressing management. I bet the management team is made up of clever cookies who would see through such a manoeuvre in a nanosecond. Many contractors are reluctant to invest in improving their asset management processes because they simply don’t have asset management processes in place. They’re still stuck in the dark ages waiting to fix machines when they break. Spending more money on maintenance can also meet with resistance from senior management. It’s time to change that mindset. Quantifying the return on investment of any asset management improvement initiative makes it easy to get buy in from smart management teams. Employees who value training programs are the ones you want, because they are always seeking ways to improve by learning new skills. If you’re looking to attract and retain the very best, it’s worth investing in training and development. Reach employees where they are working. Don’t limit communications to one meeting or just a few people. 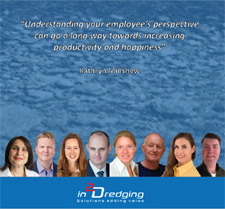 Continually engaging with your employees throughout the day is guaranteed to enhance productivity. Your team is most productive when everyone is focused on reaching the same goal with as little waste and conflict as possible. While concentrating on the job at hand is important, it’s also crucial to ensure that each staff member feels comfortable as part of your team. 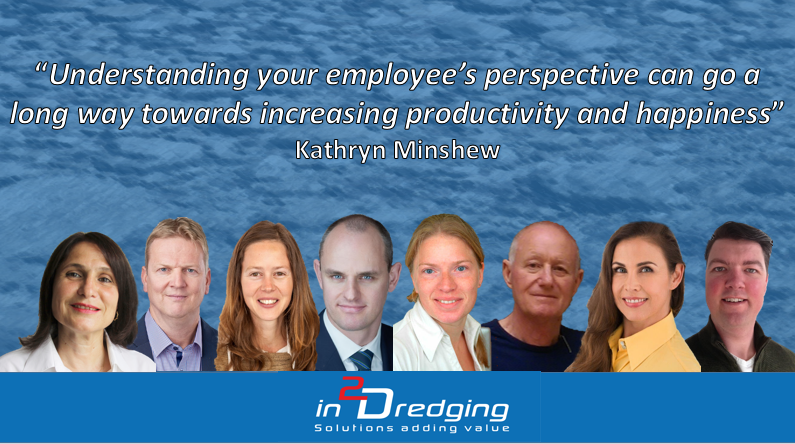 When the members of your team work collaboratively they create a productive workplace culture.